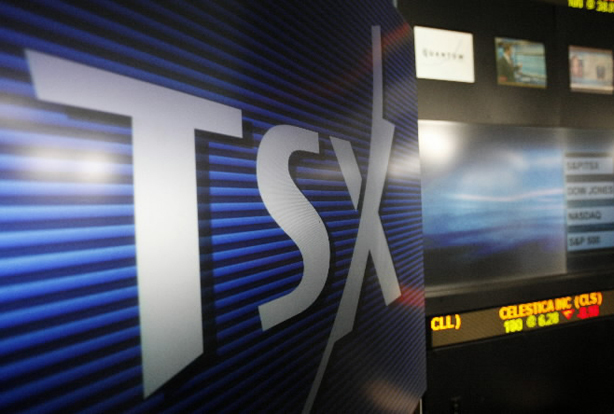 Thursday was the last day of trading before the extended Easter weekend and the Toronto Stock Exchange has ended the session on a high. The energy sector gained despite oil prices being pushed lower by continued uncertainty over a deal with Iran which could allow it to add its supplies to the global glut. Financial shares also advanced. Meanwhile economic data from the US showed fewer jobless claimants and meant a rise for the NYSE which was tracked by the TSX. Asian markets closed higher on expectation of greater stimulus for China and a potential second interest rate cut next week by Australia’s central bank. In Europe the markets closed for the Easter break mixed ahead of US jobs data tomorrow and the ECB’s continued commitment to its bond-buying program.